1 Year Home Warranty Included with Purchase! 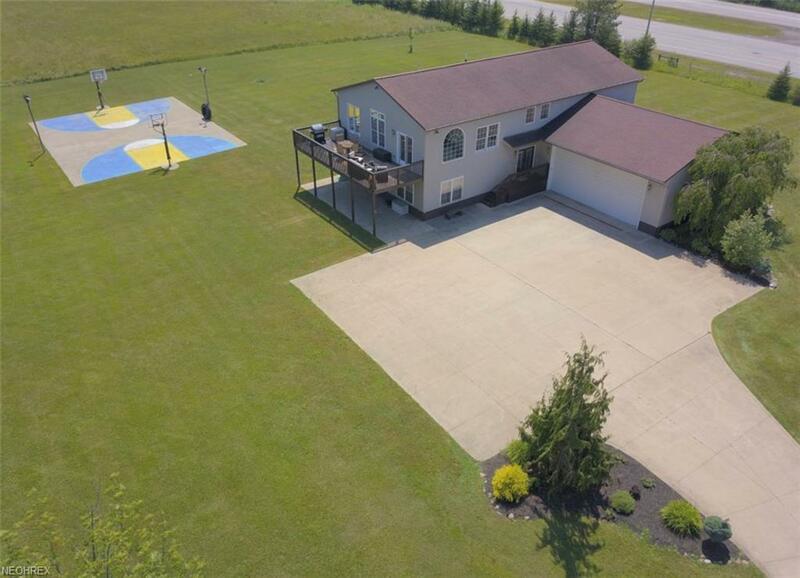 5 beds 3 Full and 1 half baths 4,200 sqft An Executives Home. 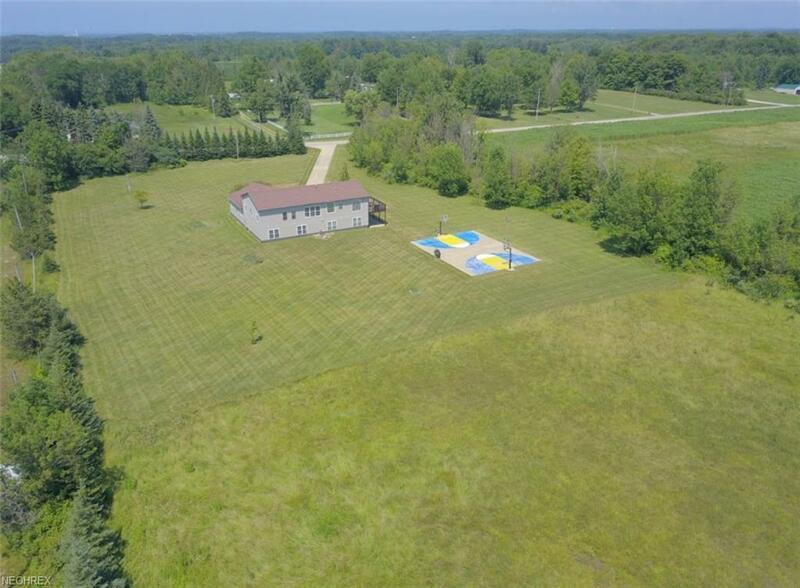 7+ Acres. 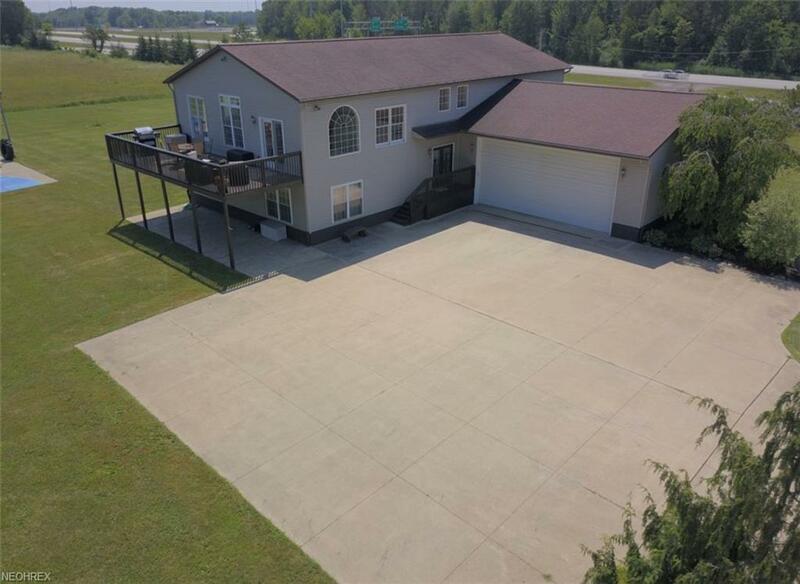 Convenient location with close access to highways.Sellers love that the Acres of privacy, convenient access to major highways, tons of space, partially wooded setting. Heated floors 3 space garage. An open kitchen concept with balcony access for entertaining and main floor laundry room. The floors in lower level are heated and there are vaulted ceilings and tons of windows to let the sunshine in. Plenty of room for bedrooms, office space, game room and more. 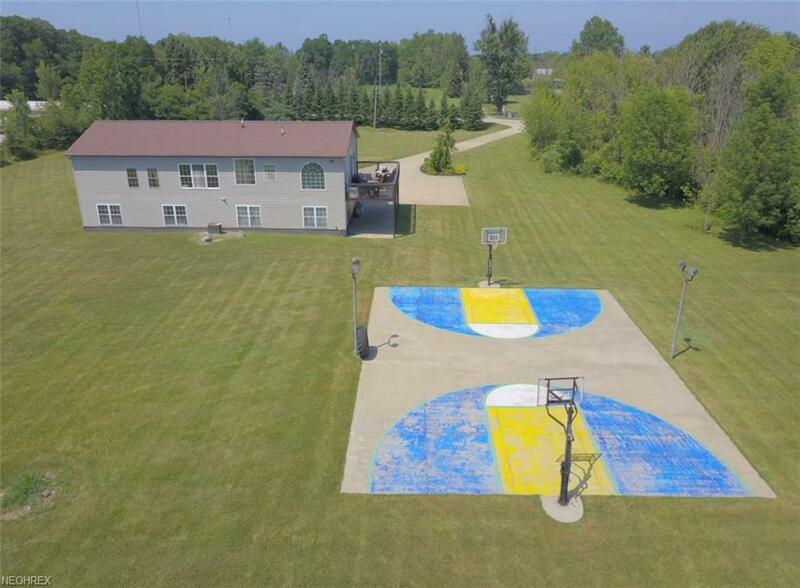 There is also a full size lighted, outdoor basketball court and plenty of yard for picnics, parties and outdoor activities. Welcome Home to this excellent investment! Please note nature preserve so noone can build by this property per the sellers!